HOT SINATRA #80 on the NOIR list! | Got How? 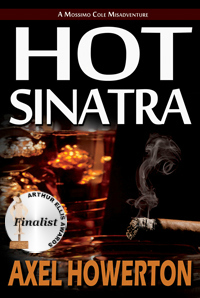 HOT SINATRA #80 on the NOIR list! My beautiful, boozy, battle-scarred baby, HOT SINATRA is ranking #80 in the PAID Kindle list for NOIR!!!! If you haven’t picked it up yet, now is the perfect time. $3 on Kindle for a rip-roaring, rollicking badass tale of shamus-on-the-rocks, damsel-in-distress and punk-rockin’ precociousness all wrapped up in a Chandleresque bowtie. 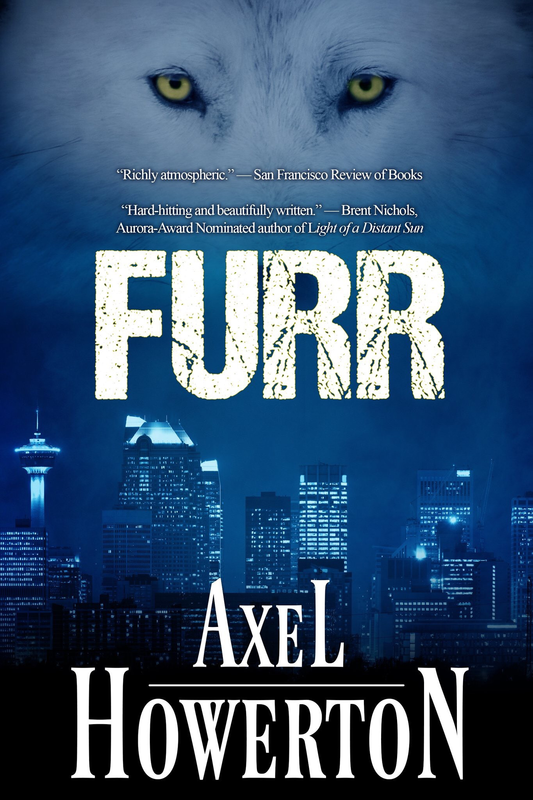 The Audiobook version will debut September 23, 2013! Previous PostVirtuoso at Masturbation, and More McHughmorous MusingsNext PostHOT SINATRA – 99 Cents on Amazon 3 day deal!